Excellent product for personal use or for gifting. Use it for your car, bike and house keys or gift it to someone special. Beautiful high quality finish. 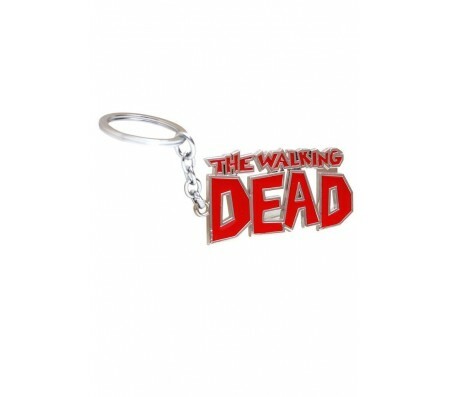 Imported key chain with heavy solid metal construction. High quality mixed alloy metal finish never fades.